Pierre is an independent producer based in London. He has been working in the field of the Performing Arts over the past 12 years, currently producing the work of choreographer Dam Van Huynh and vocalist Elaine Mitchener. 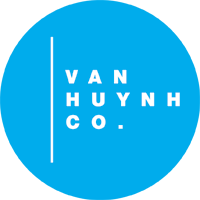 He also manages Centre 151, a Community Arts Centre based in East London, homebase of Van Huynh Company and hosting many more London based artists. Originally trained in France as a musician and actor, he specialised in Arts Management obtaining a Masters degree at Université Lyon II. 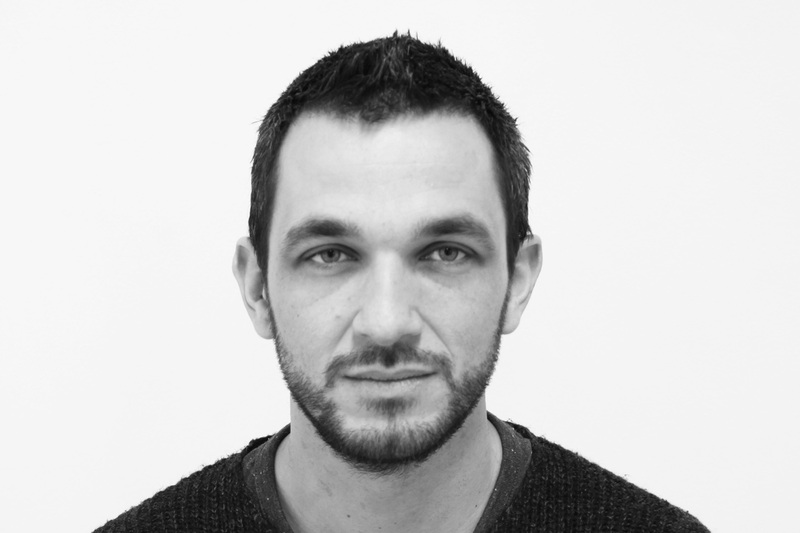 He has worked in the past for Alliance Française Gijón in Spain, TJP Strasbourg in France, Grand Theatre Luxembourg and Phoenix Dance Theatre in Leeds. Pierre is on the programming team of Dance Bridges Festival, a biennial international dance festival based in Kolkata – India. Having also spent an extended period of time in South East Asia, he is interested in cross-border collaborations. He is particularly passionate about artists pushing boundaries in their own art form and open to form new connections.